Alena Amialiusik is returning to racing at the World Championships Team Time Trial. 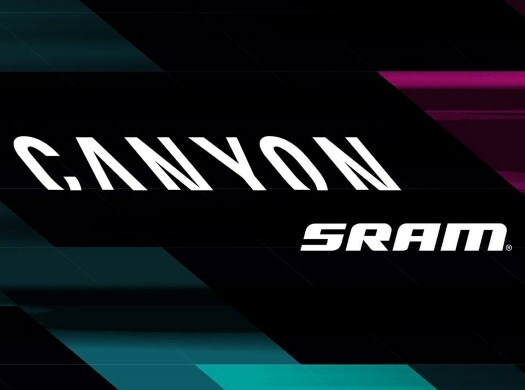 The rider will be part of a strong Canyon-SRAM selection for the event. The Belarussian broke her shoulder last July and she is now ready to get back on the saddle. The course will be 54.5 kilometres long and mostly flat, having most of its 152 metres of elevation in the first kilometres. Canyon-SRAM will field five riders that have achieved medal positions at the team time trial of the World Championships and Alice Barnes, who will be starting in the event for the first time. "This will be my first TTT at World Championships," she commented. "I'm racing it in a team full of experienced riders. With all of the other five girls having won medals in this discipline at worlds, it makes me very nervous but also super excited to see what we can do. "We have had some good training and made huge improvements so I know we can put a good ride together on Sunday."